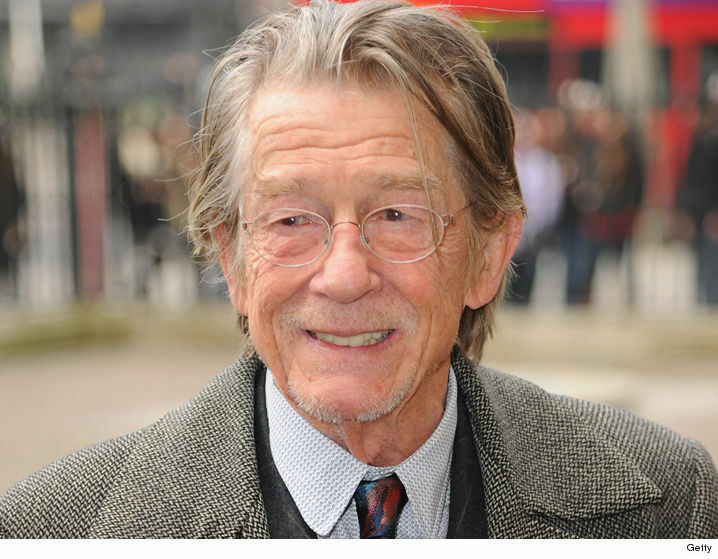 John Hurt, who starred in a slew of hit movies, has died. 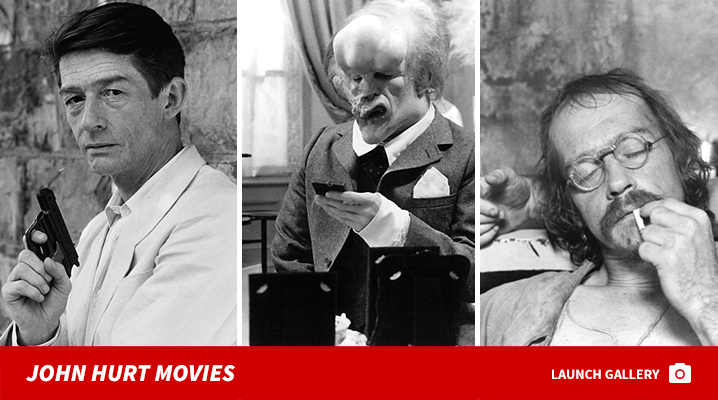 Hurt, who appeared in “Alien,” “V for Vendetta,” “The Elephant Man,” ‘Harry Potter,’ “Dr. Who” and “1984,” died Friday of pancreatic cancer. Hurt, a UK citizen, was knighted in 2015, the same year he learned he had cancer.